We pledge to treat our patients with compassion and we will provide compassionate care by maintaining a relationship over time. 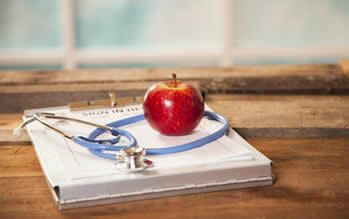 Dr Siruvella trained in medicine in Kasturba Medical College in Manipal, India and came to US to complete a Masters in Public Health from University of Pittsburgh. From there, she pursued a three year residency in St Paul, MN. After completing residency, Dr Siruvella came to Atlanta to practice. 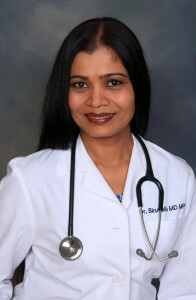 In 2006, Dr Siruvella founded the medical practice ‘Dr. Siruvella MD PC’ that she practices today. After working in medicine Dr Siruvella wanted her patients to look as good as they felt. She retrained in cosmetic medicine and began her practice of aesthetics as Signature Medical Aesthetics. She lives in John’s Creek with her husband and two boys.